An incredibly beautiful, diverse and complex nation ‘The Land of Eternal Spring’ has a fascinating history with jungles and volcanoes providing the backdrop to a cultural mix of pre-Columbian, Mayan and Spanish colonial heritage. For a small country, Guatemala hosts a striking variety of landscapes, ranging from the sparsely populated tropical forests of the Peten in the north to the cloud forests, gorge systems and beaches of the humid east Caribbean coastline. The southern and most populated part of the country is extremely mountainous, and provides fertile land for cultivation thanks to the sporadic volcanic eruptions which also give rise to the striking black-sand beaches of the Pacific coastline. Guatemala’s ecosystems host a myriad of flora and fauna, most notable of which are the orchids and birdlife. 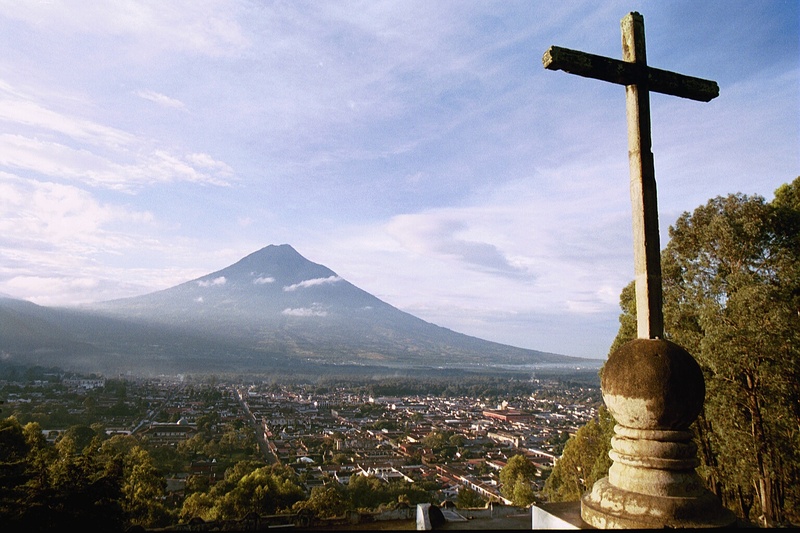 Start planning your Guatemala holiday by getting in touch with one of our travel experts. Maximon is a much venerated Mayan deity who is represented by a man-like effigy which resides in a different family’s house each year. 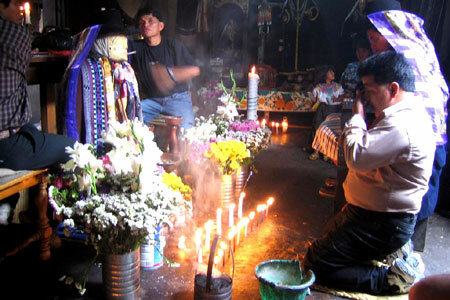 During the year, people of the various communities visit Maximon in his chosen residence, where his shrine is always attended by two or more people (known as cofrades) who serve for a full year to care for him and keep the makeshift altar and sacred items in order. Shamans also come regularly to carry out rituals on behalf of their clients. The cofrades also receive visitors and accept offerings which are used to maintain and enact the ancient customs, celebrations and rituals. These offerings can include money, alcohol, incense, cigarettes and cigars in exchange for good health, good crops, and marriage counseling. Maximon almost always has a lit cigarette or cigar in its mouth, which gives him a very human-like feel and spending a little time in his dimly lit shrine and making an offering to him is a truly unique and remarkable experience. Most visitors come to Peten region to visit Tikal, which is quite simply one of the greatest of the surviving classic Maya cities with is mighty pyramids poking up through the top of the forest canopy. However there are a number of really interesting, yet lesser-known sites to explore in the area such as Yaxha, Ceibal and Aguateca, but our favourite and the one that offers a really special experience is Uaxactun. 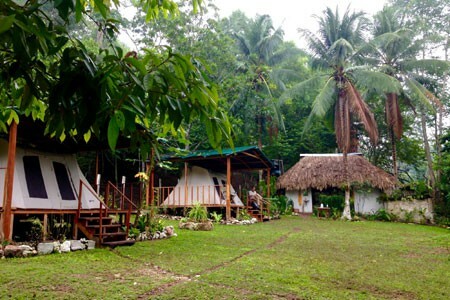 One of the most unique activities to do in this area is to stay in a luxury camp within the jungle community and archaeology site of Uaxactun itself and learn all about this fascinating Maya temple site as well as what it is like to live in the jungle. 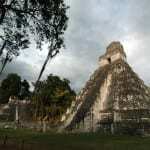 This is a rarely visited temple compared to Tikal and to climb it at sunrise or sunset with nobody else around is magical. 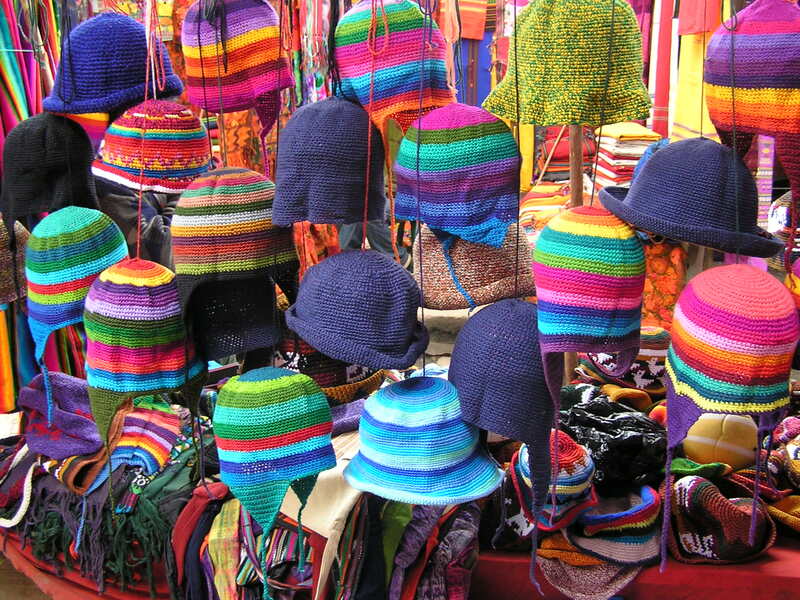 December to April are generally the drier and best months to travel to Guatemala with the warm, sunny days. The highlands can be cooler at night and the lowlying Peten region can be more humid. May to August can see a little rain, but is typically still a lovely time to travel. September & October are the wettest months, probably best avoided. The rains should be coming to an end in November. 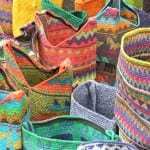 The Colours of Guatemala is a ten day odyssey of the best that this enchanting country has to offer. 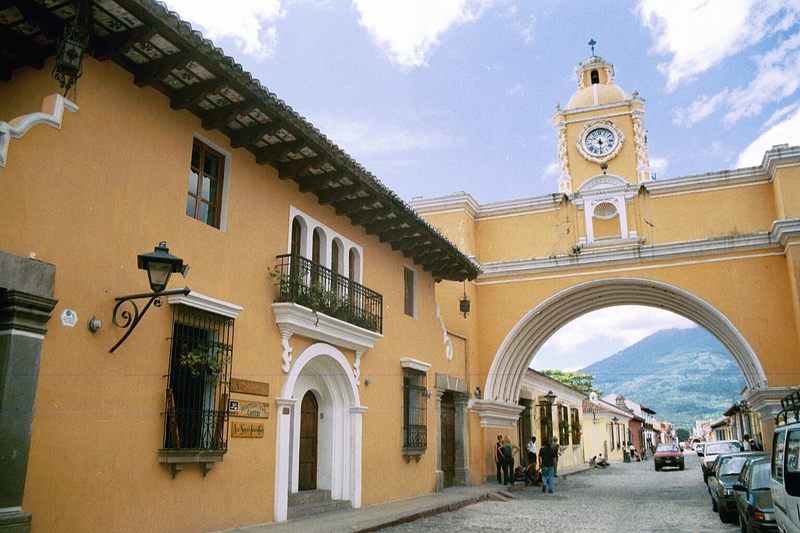 You start in Antigua, a small, colonial gem surrounded by stunning volcanoes and get immersed in the beautiful architecture and laid back lifestyle of Guatemala’s favourite city. (Price based on two people sharing a twin/double room excluding the cost of international flights London/Guatemala City/London). (Price based on two people sharing a twin/double room excluding the cost of international flights London/Guatemala City – Belize City/London). The Guatemala Explorer is a two week trip that takes in not only the highlights of Guatemala, but also takes you to Copan, one of the most spectacular Mayan sites in MesoAmerica. 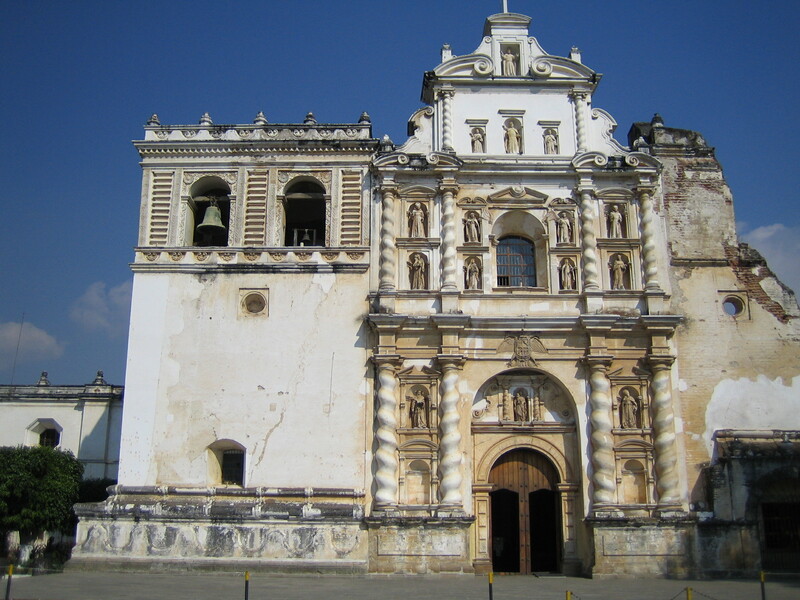 The journey starts in the delightful colonial city of Antigua, where you visit the wonderful old churches and other great monuments of a bygone era, but also the nearby coffee farms and a hike up the Pacaya volcano. 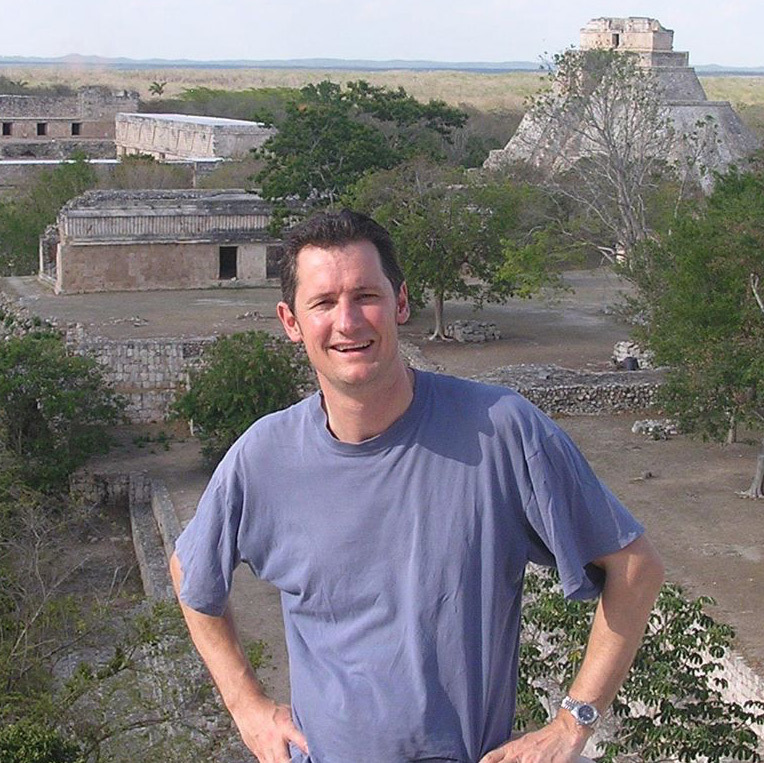 Highlands & Islands is an intriguing in depth trip to see the highlights of both Guatemala and Belize. 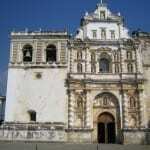 You start in the enchanting town of Antigua, where you explore the lovely old colonial architecture as well as the beatiful surrounding countryside. 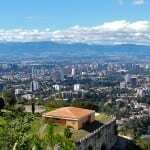 (Prices based on two people sharing a twin/double room excluding the cost of international flights London/Guatemala City – Belize City/London).